If your ancestor immigrated from the Drenthe Province of the Netherlands between 1847 and 1880 you may want to check out this project. Three young Dutch students currently in Holland Michigan are looking for descendants of approximately 67,000 Dutch immigrants to the U.S.A. in this time period. 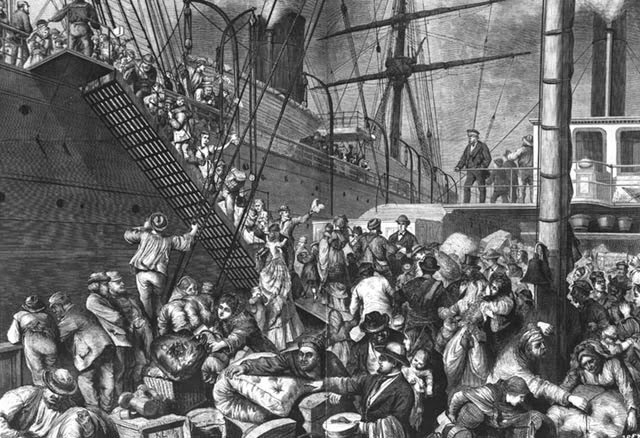 A previously published book lists the names of all the individuals who emigrated from the Netherlands to the United States but it does not provide details on where the immigrants were heading. Hi Lorine! Saw this post and went and checked out the newspaper article about it. My mother's family is from the Netherlands, although mostly from the provinces of Friesland and Groningen. Imagine my surprise to see a story about the Timmer family that is undoubtedly mine. I have a blog post about them coming to America on their honeymoon and never returning here: . The story I was told didn't indicate that they didn't have the money to return. Nonetheless I am sure it is the same Timmer family. 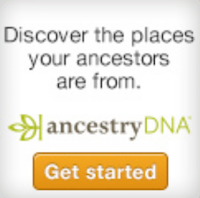 I plan to make contact to see where they got their family story from. Maybe I'll find some new cousins!